Suzuki's DR650S model designation, changed in 2015, replaces the DR650SE name, which was first introduced in 1996. Apparently Suzuki's marketing folks decided that the “E” – which indicated it had electric start, wasn't needed anymore – as almost every motorcycle has an electric leg nowadays. The DR650 series was first introduced in 1990, with improvements made gradually over the years, although the basic design of the bike has been virtually unchanged for years. Power comes from a tried-and-true 644cc single cylinder engine with a counter-balancer to smooth out the vibrations. Bore and stroke are 100mm-by-82mm respectively, and the four-valve head has a relatively low-compression ratio at 9.5:1, which allows the use of lower-octane gasoline. This is a welcome feature in places where fuel quality is sketchy. A Suzuki Composite Electrochemical Material (SCEM) cylinder bore treatment helps reduce wear and friction, along with excellent heat transfer. Also, the Suzuki Advanced Cooling System (SACS) squirts oil on the bottom of the piston crown, which cools it and reduces wear and thermal stress. The engine breathes through a 40mm Mikuni BST40 constant-velocity carburetor. There's no fancy high-tech fuel injection or ride-by-wire system or computers to leave you stranded far from home. Simple air cooling is used, with an external oil cooler on the right side to take away engine heat. This reduces weight and eliminates the need for a water pump, thermostat, plumbing, a radiator and fan, all of which are subject to damage and failure. A conventional five-speed gearbox with wet clutch and chain drive complete the powertrain. The components are all tried and true, and work well, although a six-speed would be nice (sigh). The torquey engine is rated at 43 horsepower in other markets (no rating provided in the U.S. specs), and has plenty of power for accelerating and climbing grades. It does surprisingly well at highway speeds; 80 mph is comfortable and top speed is north of 100 mph. 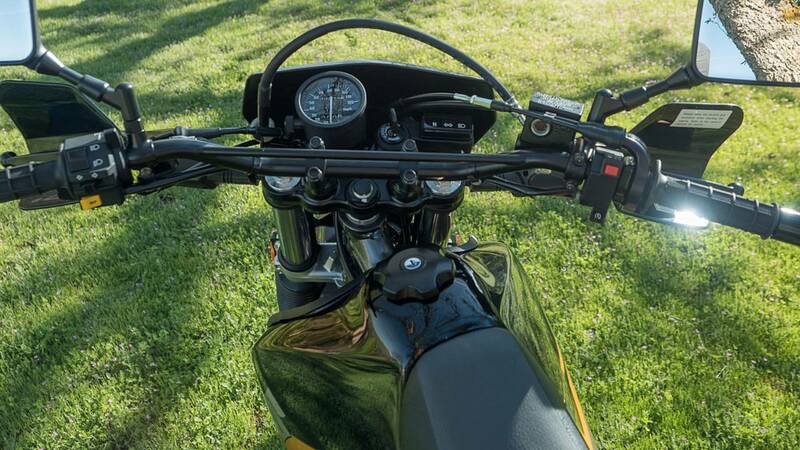 At higher speeds vibration can be felt mainly in the handgrips, and the bike starts to feel a little squirrely at 90 mph or above. One common gripe is limited fuel capacity; the tank holds only 13 liters (for you Canadians) or 3.4 U.S. gallons, and California models only have 3.2-gallon capacity. In everyday riding, with a combination of freeway and local roads, mileage was 50.5 mpg, which gives you a range to empty of around 150 miles. A six-gallon tank sure would be nice! A single-downtube, double-cradle frame made of tubular steel, with a double-sided steel rear swingarm provides a compact 58.7-inch wheelbase. A skidplate is available as an accessory. The conventional front fork is non-adjustable, while the single rear shock has adjustable preload and compression damping, but accessing the threaded spring collar is difficult. Definitely room for improvement! Seat height is a tall 34.8 inches, which is a result of the long suspension travel, 10.2 inches front and rear. 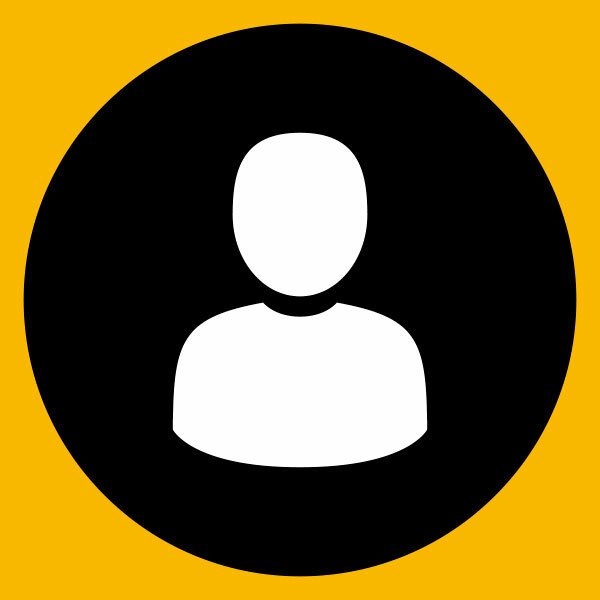 The seat is narrow and firm and definitely leaves room for improvement. Suzuki offers an accessory kit that lowers seat height by 1.6 inches. However it requires front and rear suspension lowering, which reduces travel, and also requires a shorter side stand. 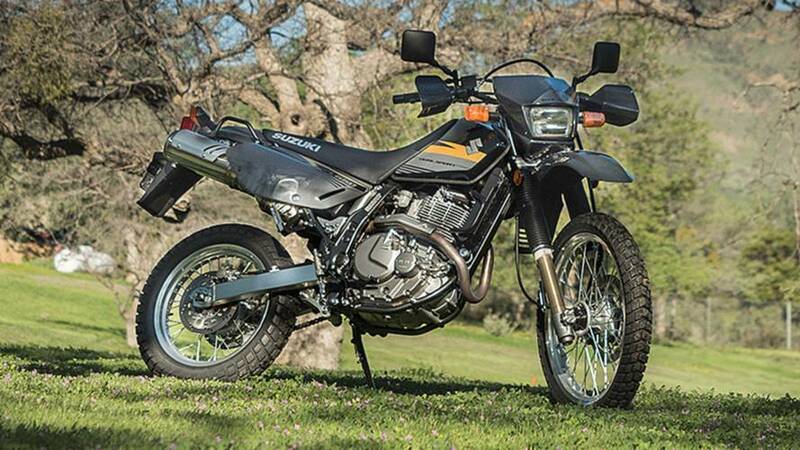 The DR650S is fairly light for a 650cc-class dual-sport machine, with a wet weight of 366 pounds. Suzuki gave the DR lightweight brake discs and hollow axles to minimize unsprung weight and improve ride quality, and it works. The suspension provides a nice plush ride over harsh surfaces. Single brake discs are used at both ends, with twin-piston calipers grabbing a 290mm disc at the front and a 240mm rear disc. Together they provide fairly strong, yet controllable, stopping power without a lot of lever effort. There's no ABS, which helps keep weight and cost down. The front tire is a 90/90-21, with a 120/90-17 at the rear. 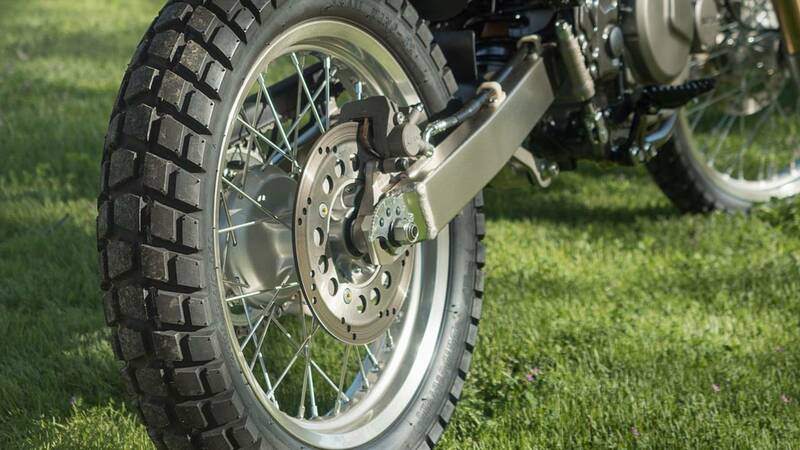 The 21-inch front wheel is helpful for off-road riding. Both wheels have tube-type aluminum rims with stainless-steel spokes, wrapped with Brisdgestone Trail Wing 42 knobbies. They seem to grip well in street riding and in moderate off-road conditions while emanating only a light hum from tread noise on pavement. 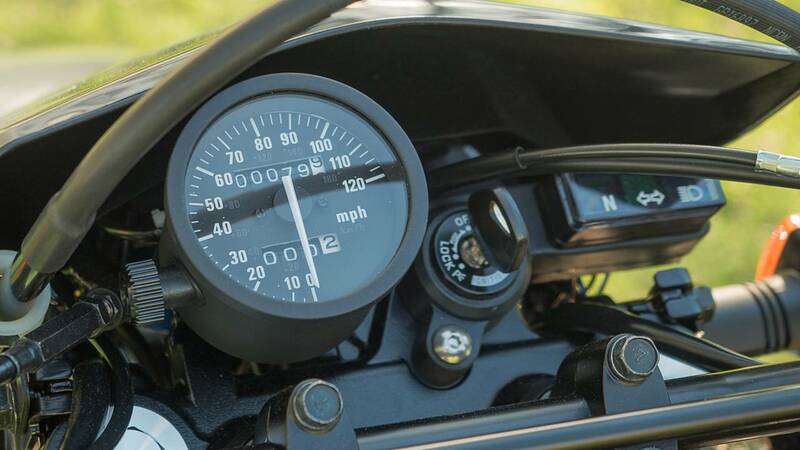 Instrumentation is minimalist, with just a small analog speedometer with single tripmeter and the usual warning lights, but no tachometer, fuel gauge or anything else. The big square mirrors probably won’t last long off road, so it's best to replace them with units that won't snap off in the first spill or encounter with brush. The tiny stock flyscreen provides little wind protection, a small windscreen would be great for highway runs. Even if you have to add some accessories, it's still an inexpensive bike, with Suzuki's 2016 list price for the DR650S at U.S. $6,499, unchanged from last year. 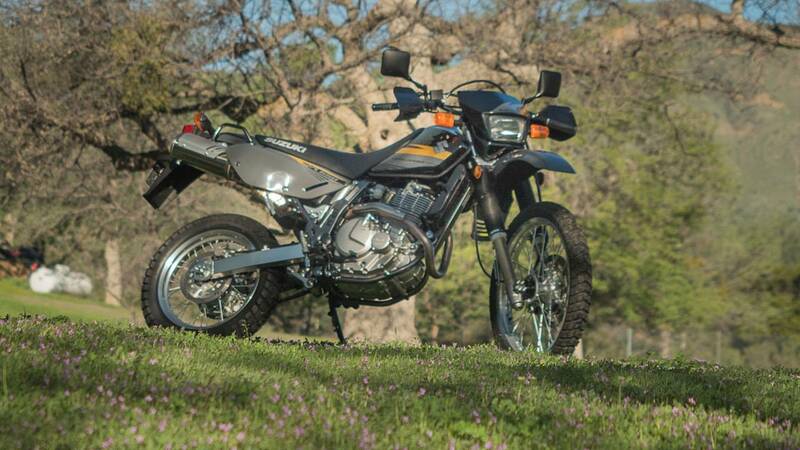 Overall it's a nicely engineered dual sport, with a reputation for reliability and good build quality. My biggest gripes are the small fuel tank and the hard, narrow seat. 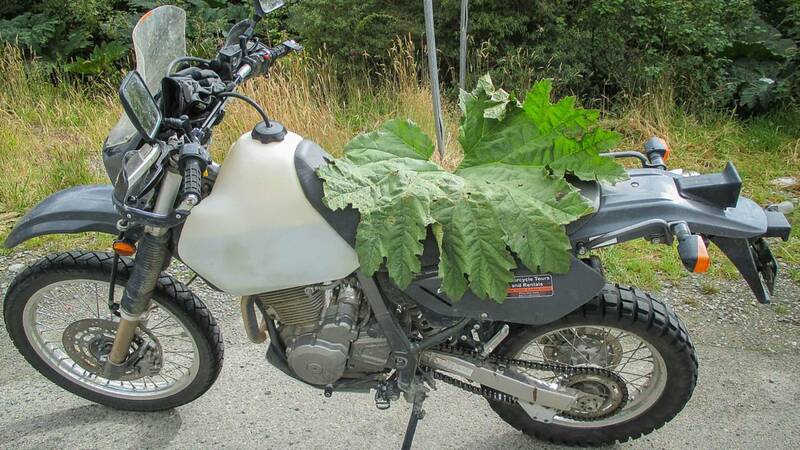 Fortunately both can be taken care of with accessories and aftermarket parts. 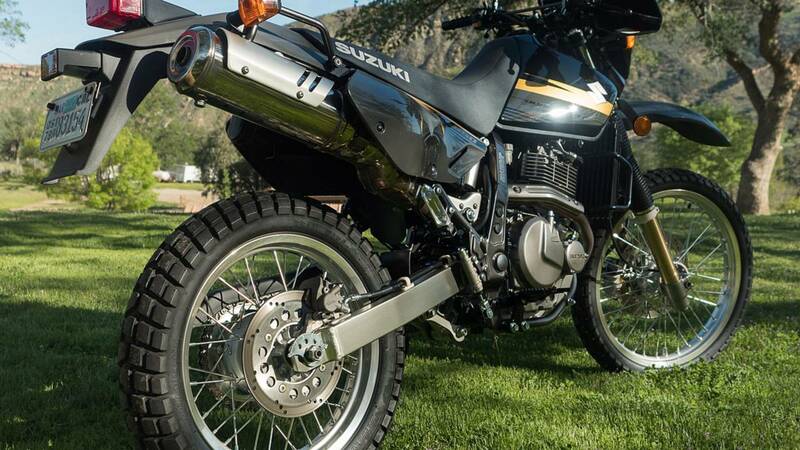 As they say, time marches on, but the basic design of Suzuki's DR650 model has remained relatively unchanged for decades – which can be a good thing! 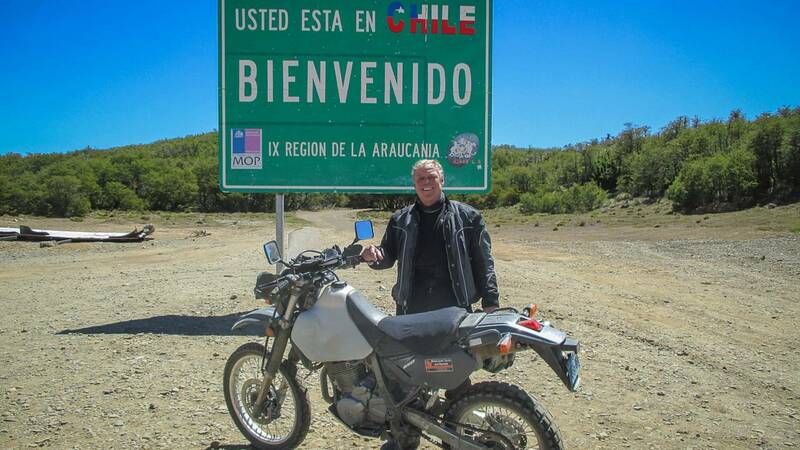 I rode one on a very long and arduous trip last year, from the Southernmost city in the world, Ushuaia, Argentina, northward along Ruta 40 through Tierra Del Fuego and Patagonia, along the backbone of the Andes all the way to Santiago, Chile. 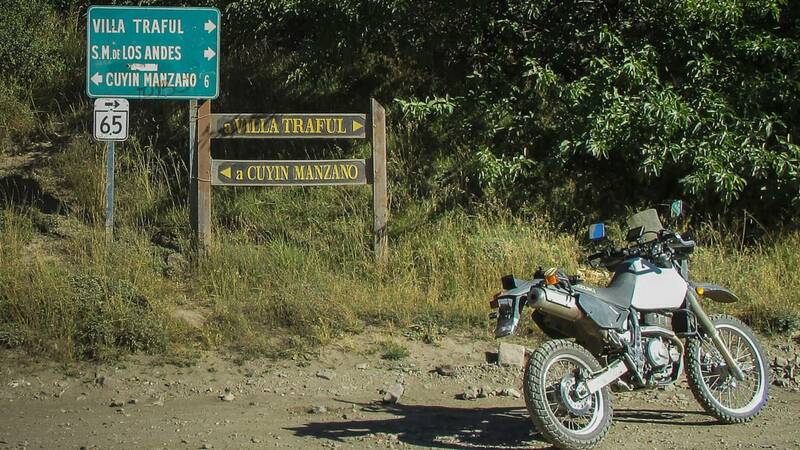 That worked out to about 5,300 km, or roughly 3,300 miles for the non-metrically minded, much of it on dirt and gravel. This epic ride taught me a lot about the advantages of a sturdy, simple machine. 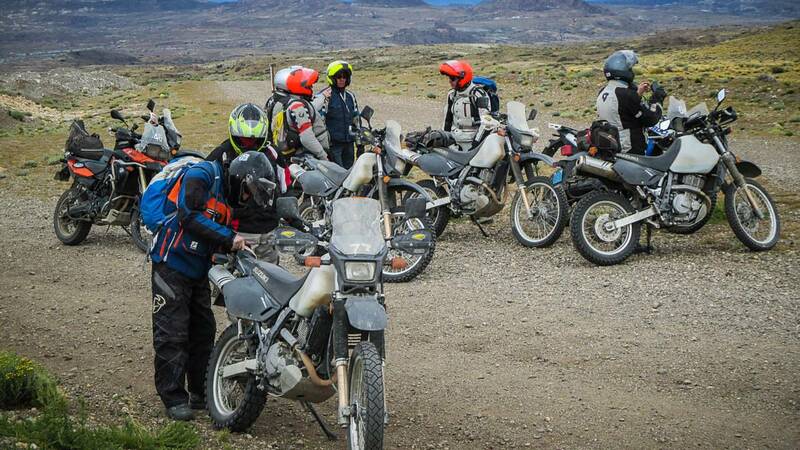 While the riders on bikes with all the latest gizmos, including CAN-bus electronics and sensitive fuel-injection systems struggled to keep their machines running, my rugged DR650 never missed a beat and never required a repair. 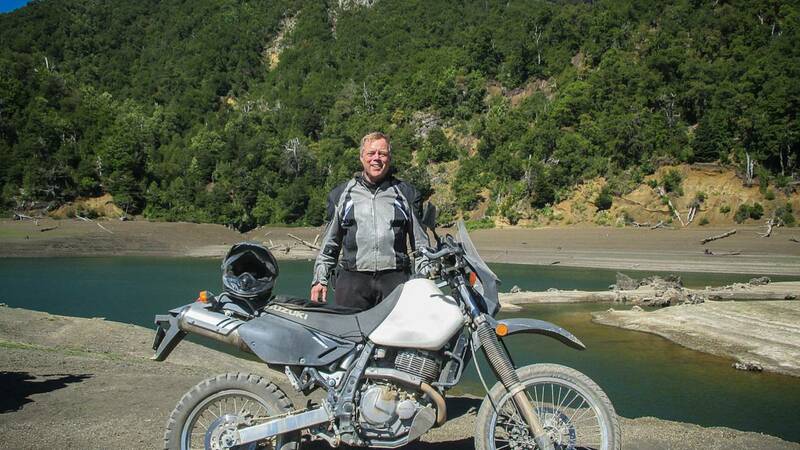 Our guide told me that the DR650s are his favorite, because of their stark simplicity and solid dependability. Often, the contaminated and poor-quality fuel clogs up and destroys the electric fuel pumps on EFI bikes, leaving them stranded. The DR650s seem to be almost immune to this problem; worst-case scenario, you clean out the filter screen and continue on. Gravity always works, too. If the gravity that drives the fuel feed stops working, you have a really big problem!